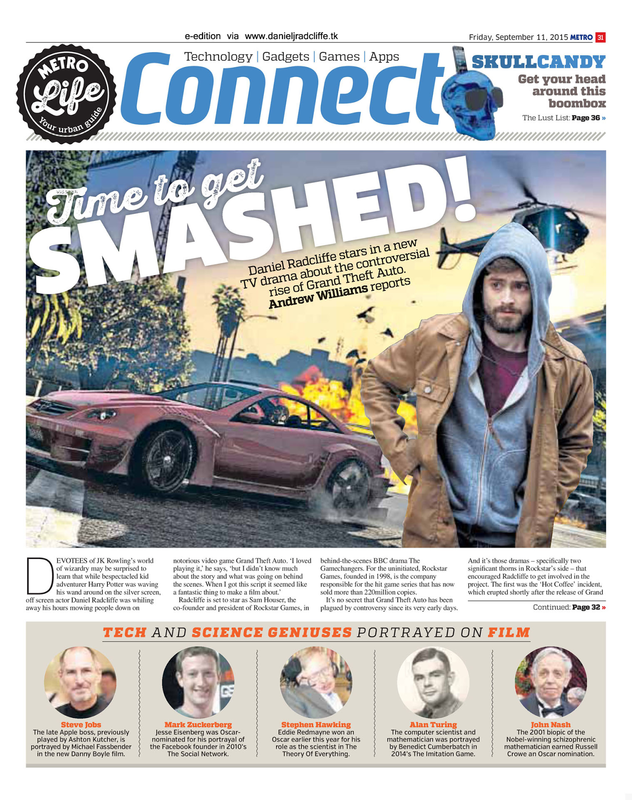 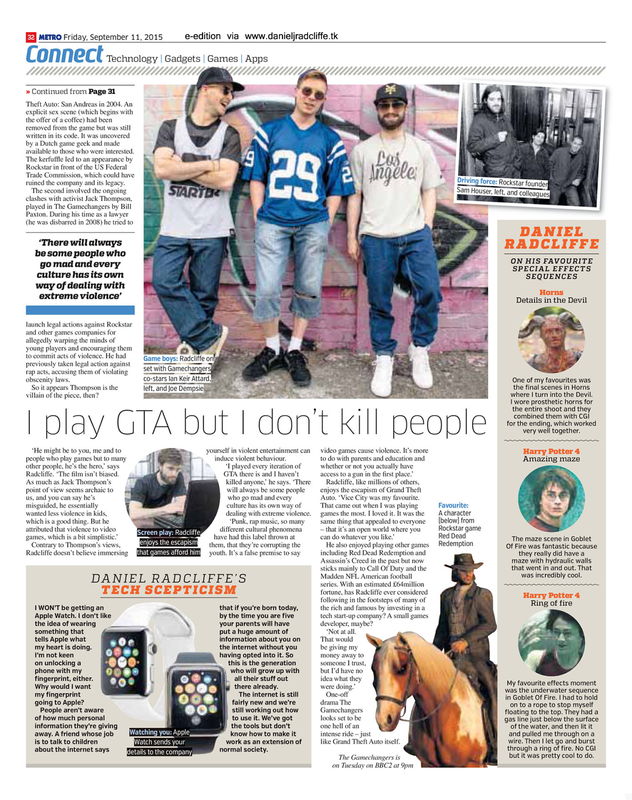 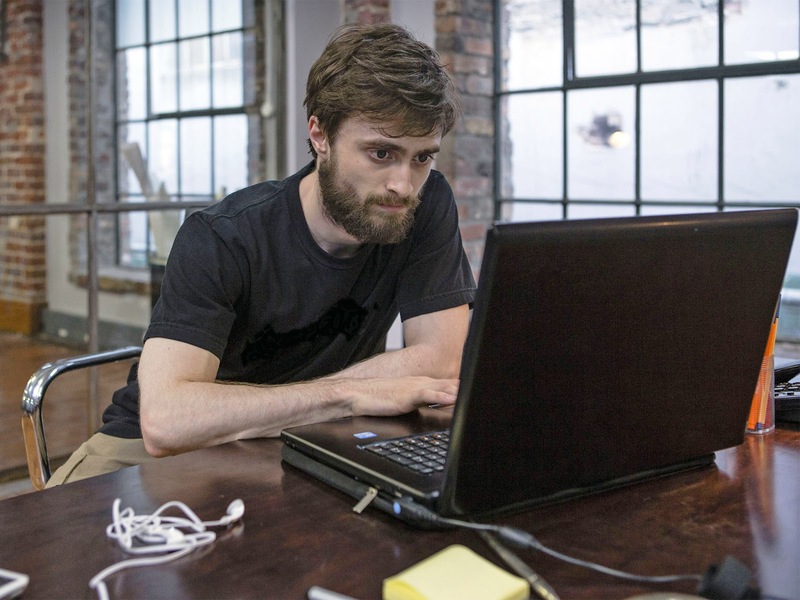 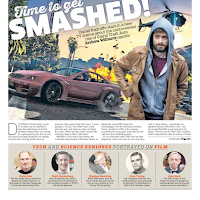 Today's Metro (UK) features a new interview with Daniel Radcliffe in promotion of The Gamechangers. 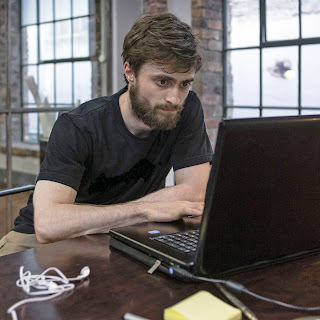 There's also a section with his favourite Special Effects sequences and a section called 'Daniel Radcliffe's Tech Scepticism' where he talks about the Apple Watch. 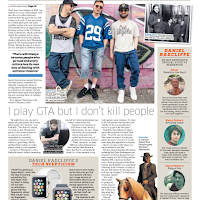 I did download Metro's e-edition which you can view below (and another promotional still).